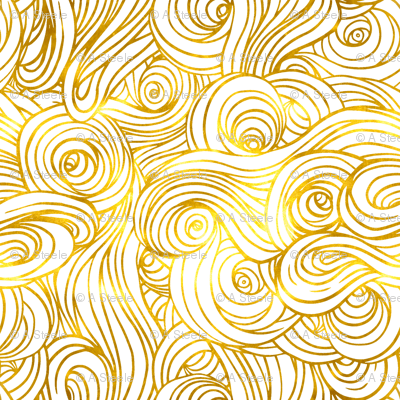 Monday morning montage – Cyber Monday! Alright, this is my first Cyber Monday in the United States, so please bear with me. My husband told me he thought Cyber Monday had died a death, but hubby – I beg to differ!! So many sales… too many sales for a young British whippersnapper used to paying much, much more for fabric and yarn. My eyes are about popping out of my head and my baby has (temporarily) lost a mother to the online realm. Therefore I unashamedly dedicate this post to Cheap Crafty Stuff Wot I Found on the Internet. It may be gone already, but if not, hurry, hurry! This is a kit from Craftsy and is for the Frances Dress by Green Bee Patterns. What can I tell you? It’s a pretty cool shirt dress, the material is from Cotton and Steel again, and it’s $14 down from $70!! Even the fabric without the pattern would be bargain city at that price. Incredible. Okay, moving onto something more hardware-related. I guess I could do with a serger at some point, but I don’t feel I’m really experienced enough with my sewing machine yet to justify it. If I were in the market right now though, this seems like a good deal. 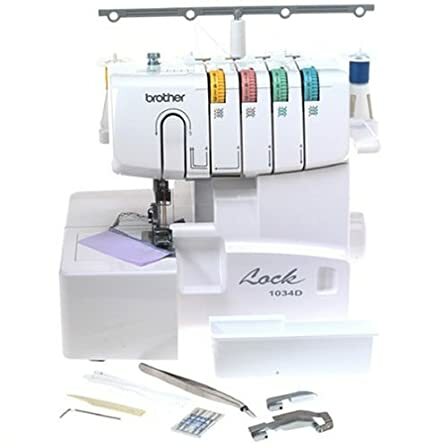 On Amazon, the Brother 1034D 3 or 4 Thread Serger is on sale for under $200. Seems to be the most popular model on Amazon and has good reviews, so not bad, I’d say. Staying with the practical, JoAnn has 50% off their entire range of notions and sewing supplies. These are the things I always forget to buy – interfacing, pins, machine needles, etc. and end up paying full price for at the last minute, so it’s worth stocking up. 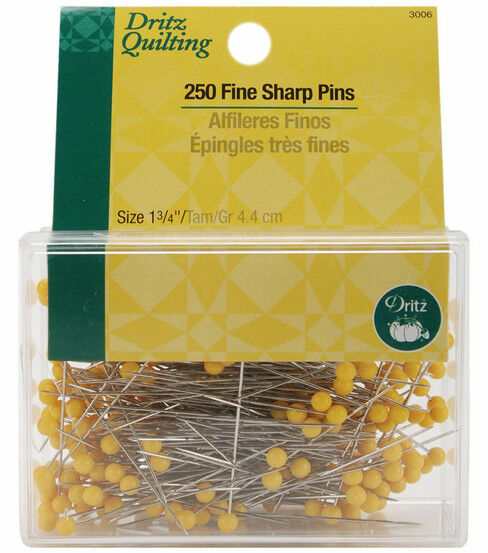 I really like these Dritz® Fine Sharp Pin 1-3/4”-250/pkg for sewing, but it’s a matter of personal preference really. Have a fun Cyber Monday!